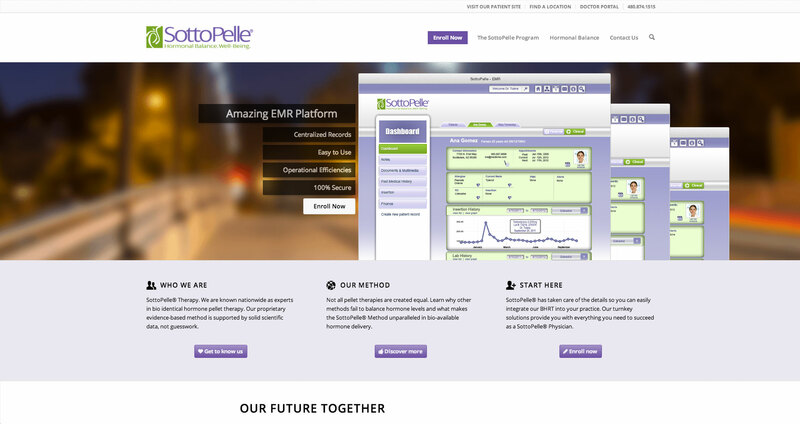 Head over to iRel8.org to see one of our app projects! 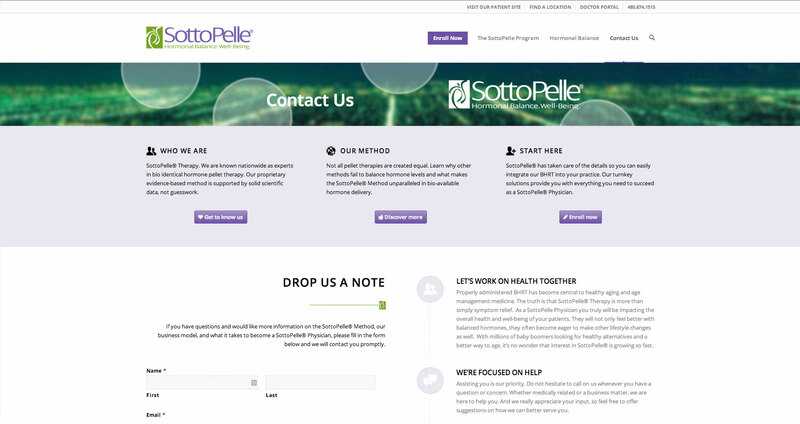 Join the cause and help shatter the stigma. 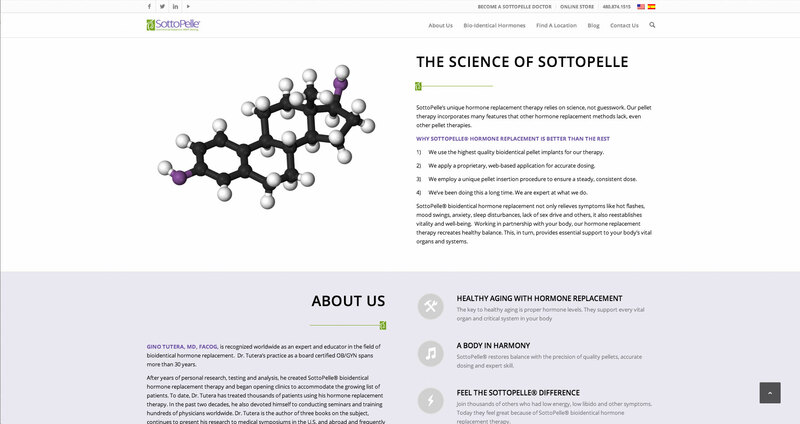 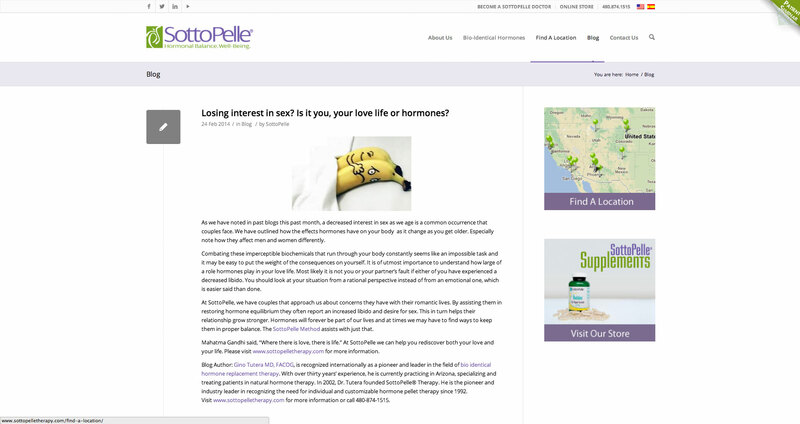 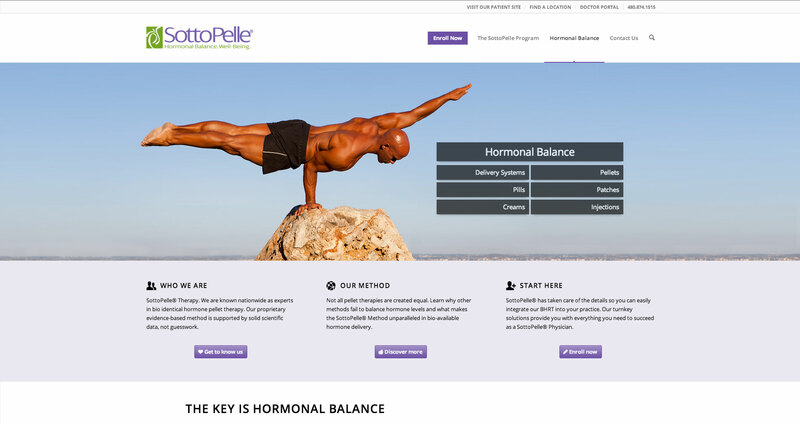 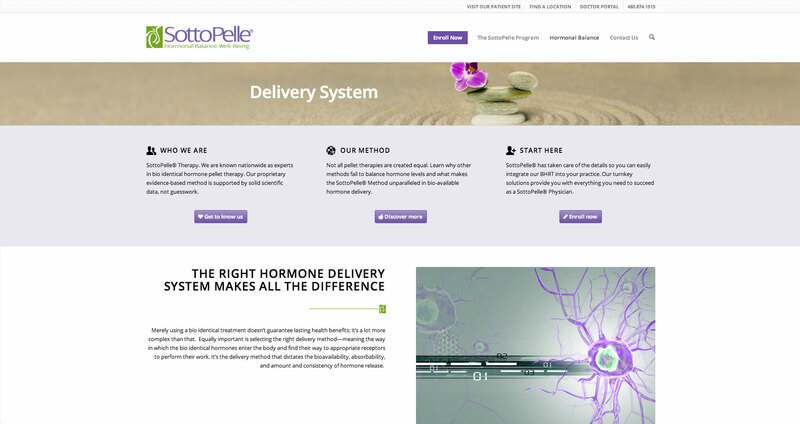 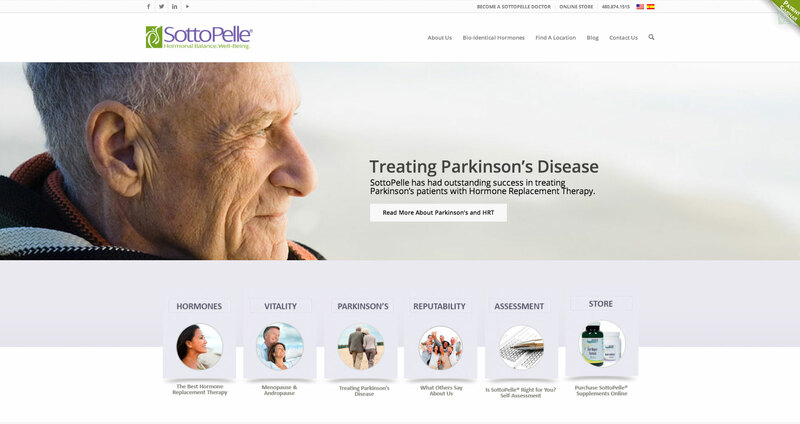 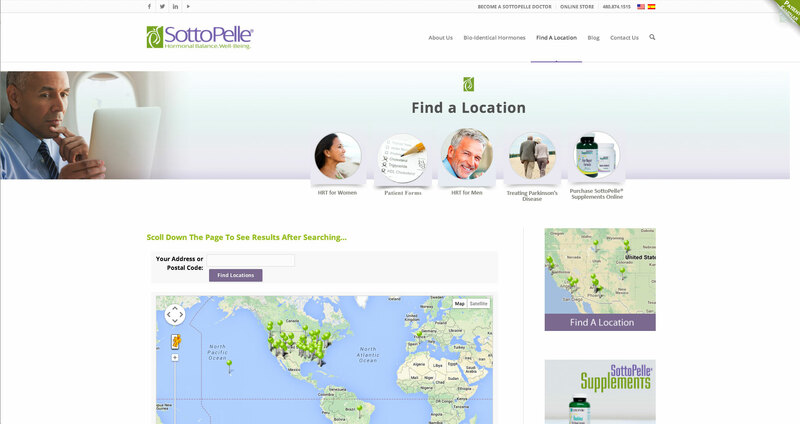 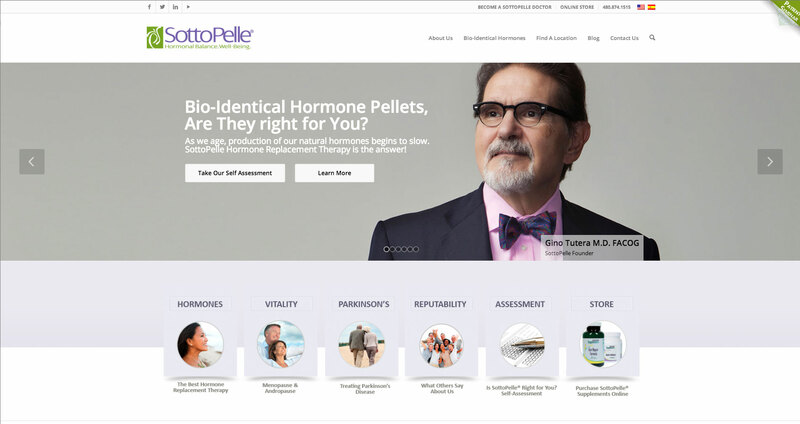 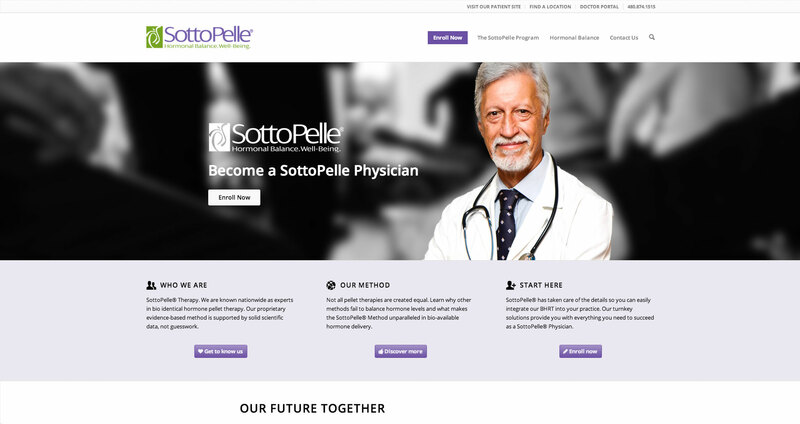 Consumer and partner websites created for a HRT (hormone replacement therapy) company.